Native Alveo for Mac Users Not here need Virtual Machine running Windows if you want it on a Mac. If you follow any topics, they will be listed right here. Follow? Why was this trade stopped out? Congratulations Can't wait to get my first check 30 days from now. Welcome Adetayo to the hive, there is a great deal to learn. I look forward to learning from everyone. This is the place to Bee! Don't rush. There are some hard lessons and some fun lessons. They're all leading you to where you want to go. 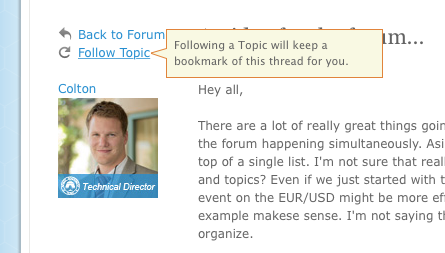 Just write something you want to do, explain what kind of help you want or answer a question in the forum. Your own trading plan will save you the time and money, Never ever trade without a trading plan! Larnell, what a great opportunity you have here with the fund! Welcome Larnelle, you have some to the right hive! Welcome to Apiary! It is well worth it! I'm looking for mine as we speak!